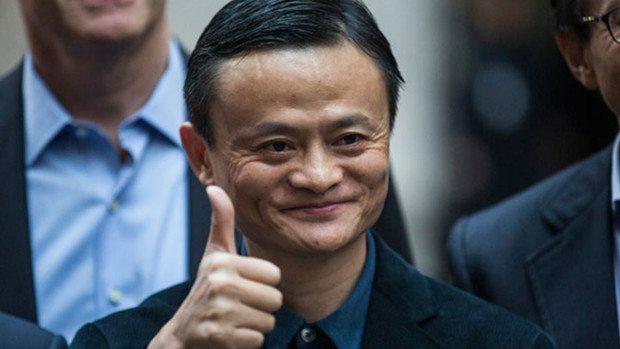 Jack Ma, the 5-foot-tall Chinese man with a friendly looking face, is the chairman of Alibaba’s record-shattering $25 billion IPO, which now sits as one of the largest companies on the market. But how much does anyone really know about his amazing story of starting a small business in his one-room apartment to becoming one of the richest men in China? 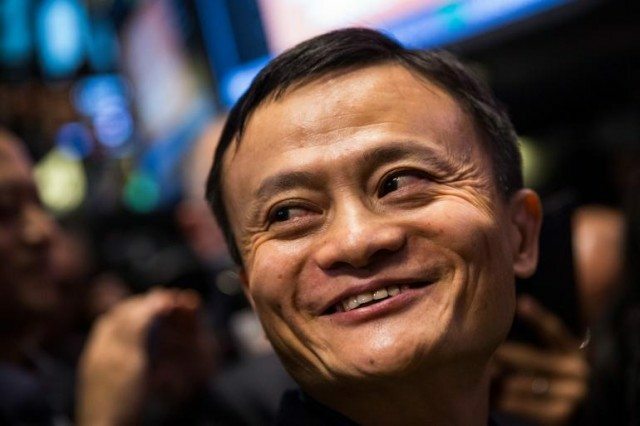 Here are 13 fascinating facts from the legendary life of Jack Ma. Jack Ma’s life is full of failures. When he applied for admission to the Hangzhou Teacher’s Institute (now Hangzhou Normal University), Ma failed the college entrance exam twice. He eventually graduated in 1988 with a bachelor’s degree in English. How Jack Ma learned English. 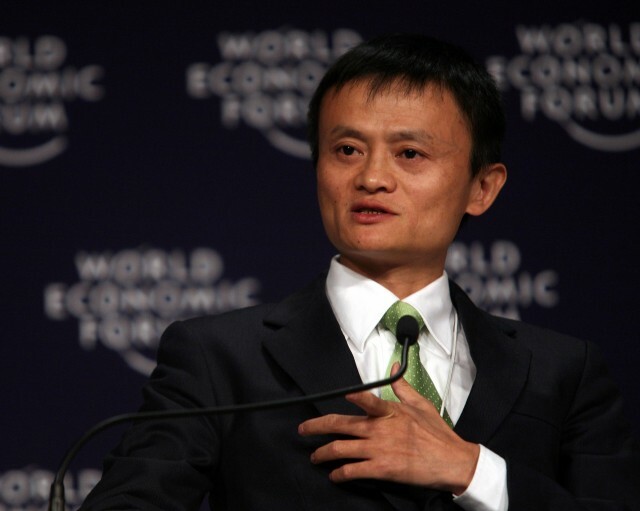 The time Jack Ma was threatened with a gun, kidnapped and taken to Las Vegas. From the “Alibaba Saga” in Forbes comes a story of Jack Ma’s crazy West Coast adventure. Scared of what he assumed was a trigger-happy American “cowboy,” Ma complied with his demands while trying to find any way to escape. We aren’t sure if Jack was forced to stay with the American, but a few days later, the American decided to take Jack to Las Vegas as a “routine showcase trip” for Chinese businessmen. It was clear that Jack was still his captive. To make matters worse, Jack Ma had almost no money on him — so he decided to try his luck at the slot machines. Miraculously, Ma won $600; he managed to escape the businessman, left everything he had behind with him, went to the airport, and used his winnings to buy a plane ticket to Seattle where his friend was waiting. “It was a terrible experience … Every time I think of L.A., I have a nightmare,” says Ma. When Jack Ma first discovered the internet. In 1995, while in Seattle visiting his friend, Jack first laid his eyes on a mysterious box-like device that he later learned was called a “computer.” His friend told him to try it out, and that’s when he discovered the world wide web. This inspired him to create his first business, China Yellow Pages, which he started with 7000 yuan ($1140) of his personal savings and a loan from a family member. Ma entered the world of dial-up internet. 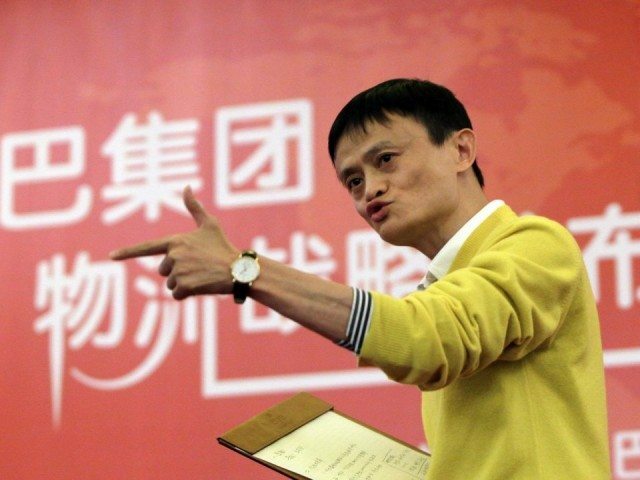 How Jack Ma picked the name Alibaba. On the day Alibaba went public, Ma didn’t even ring the bell at the NYSE. 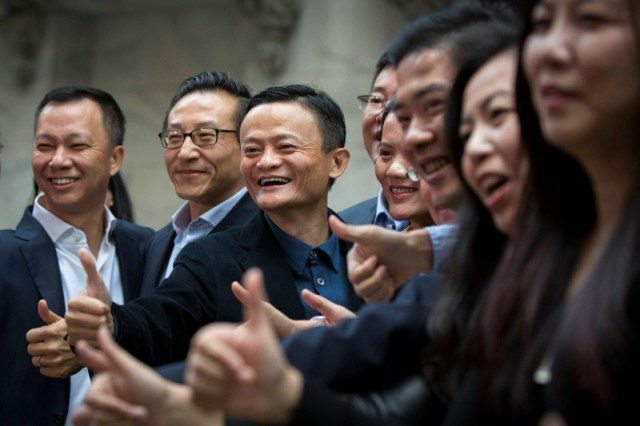 Because Alibaba is supposed to be focused on customers, Ma had eight Alibaba customers ring the opening bell instead. 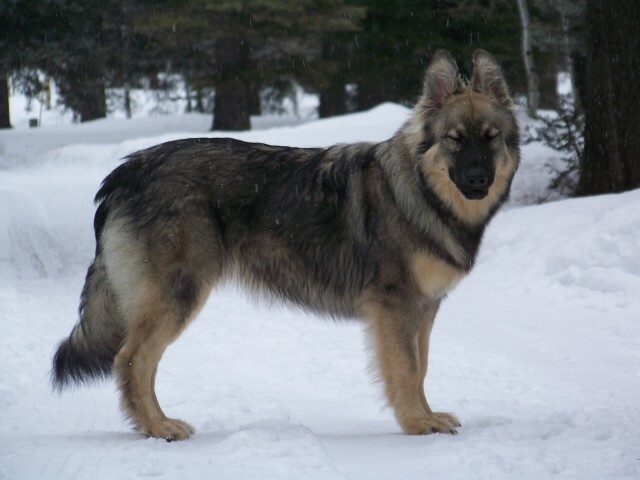 Jack Ma loves dogs and owns an Alsatian named Apollo. 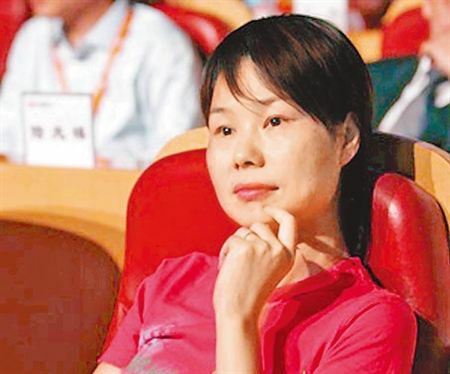 Zhang Ying (Jack Ma’s wife) was there with him from the very beginning. As the Commissar, she spent the early days cooking meals for clients and associates and apparently running odd errands. She eventually became Alibaba China’s GM. She now focuses on caring for the couple’s two children. How Jack Ma told his wife how much money his company made. A couple years after Ma started Alibaba, his wife asked him how much money the company had made. Jack responded by raising a single finger. “Ten million yuan ($1.6 million)?” she asked. “A hundred million yuan ($16 million)?” she asked. “No.” said Jack again. “One million yuan ($160,000) …” he said to his wife’s disappointment. “… a day.” he added. Jack Ma’s lifelong hero isn’t even a real person. In all seriousness, Jack Ma has a beautiful soul. How running Alibaba caused family trouble for the Mas. Unfortunately, focusing on growing a multi-billion dollar company takes its toll when it comes time for family. Zhang admitted in earlier interviews that they had effectively “sacrificed” their son, who was born in 1992, for the company. They put him in daycare five days a week, only seeing him on weekends, and their parental absence eventually led to his addiction to online gaming at internet cafes, where he spent most of his time rather than returning to an empty home. Jack later asked his wife to step down from her role as Alibaba China’s general manager to become a stay-at-home mom for their then two children, a move she was very reluctant to make, but in the end she chose family over the money. “She helps me a lot with my career and family,” Ma tells of his wife when it comes to balancing the success of Alibaba and his family. In an interview with Xiao-Ping Chen, a professor at Washington University, Ma explained his very unique and humble management philosophy that mixes Tai Chi, Taoism and Buddhism. 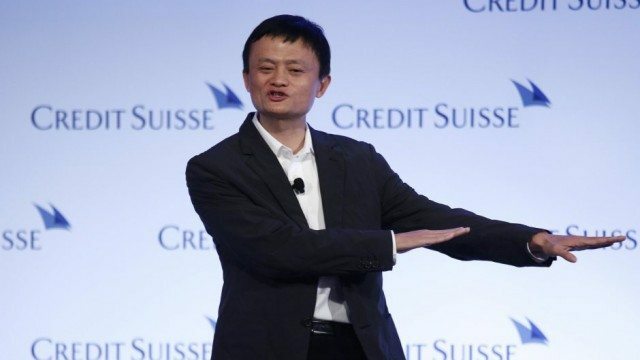 When Jack Ma was called crazy (a lot) for starting Alibaba. 15 years later, Alibaba now holds the record for the largest IPO ever in U.S. history at $25 billion with a market cap of $231.44 billion, more than Amazon’s $153.08 billion and eBay’s $65.04 billion combined. Alibaba trades on the NYSE under (BABA). Underdogs do win after all.